I am Apsilla, Lady of Rain and Blue Dragon of the East. Twins Lenis and Missy Clemens are slaves aboard the Hiryū. They work as Bestia Keepers, communicating telepathically with the creatures that power the mighty airship. When the airship is stolen from under the Warlord’s nose, Lenis and Missy have no choice but to obey the captain’s mysterious orders. Pursued by the Warlord’s airships, they must race over the perilous Wastelands, where corrupted Demons lie in wait. It is only when Lenis tells the captain about his dreams of the Blue Dragon of the East that their quest becomes clear. The survival of Apsilla’s daughter may be their only hope – but will they find the dragon’s egg in time, or will their enemies find them first? 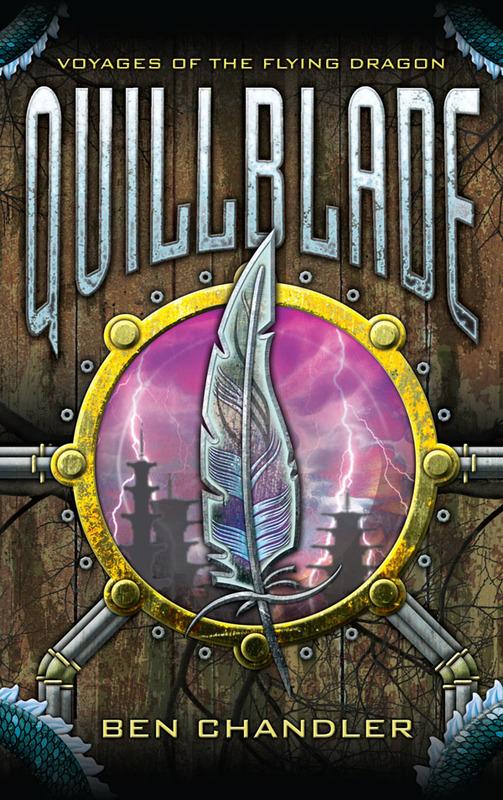 The Quillblade holds the key – if Missy can use it without forfeiting her soul.